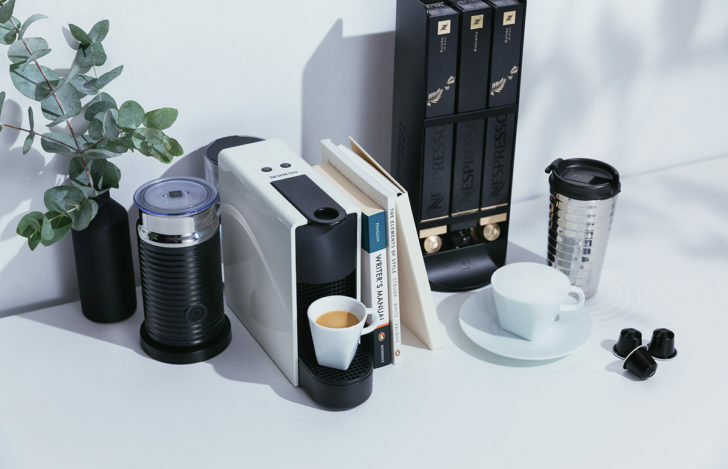 FLARE is proud to have been signed by NESPRESSO as their first-ever KOL retainer agency. We connect influencers to broaden the reach and produce authentic content. We pulled in aspirational icons, young entrepreneurs, artists, unique individuals participating with products to showcase its gourmet coffee lifestyle. Today, FLARE produces visuals, videos and many more creative content for NESPRESSO with service extended to campaign concepts architect, digital content strategy, content distribution, ePR and creative brand experience. We love working with brands we love who share the same passion for innovation. What Else?